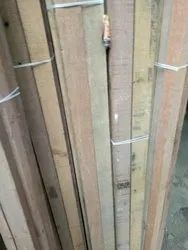 All rosewoods are strong and heavy, taking an excellent polish, being suitable for handles, furniture, and luxury flooring, etc. Rosewood oil, used in perfume, is extracted from the wood of Aniba rosaeodora, which is not related to the rosewoods used for lumber. 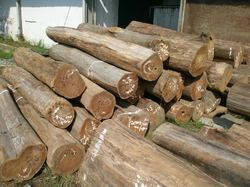 We provide the best quality rosewood available in the market.